Fishing on the flats in Pensacola Bay, Santa Rosa Sound, and Big Lagoon you can expect to find a mixed bag of fish right now. Try using live shrimp or small fish baits for speckled trout, redfish, Spanish mackerel, and bluefish. 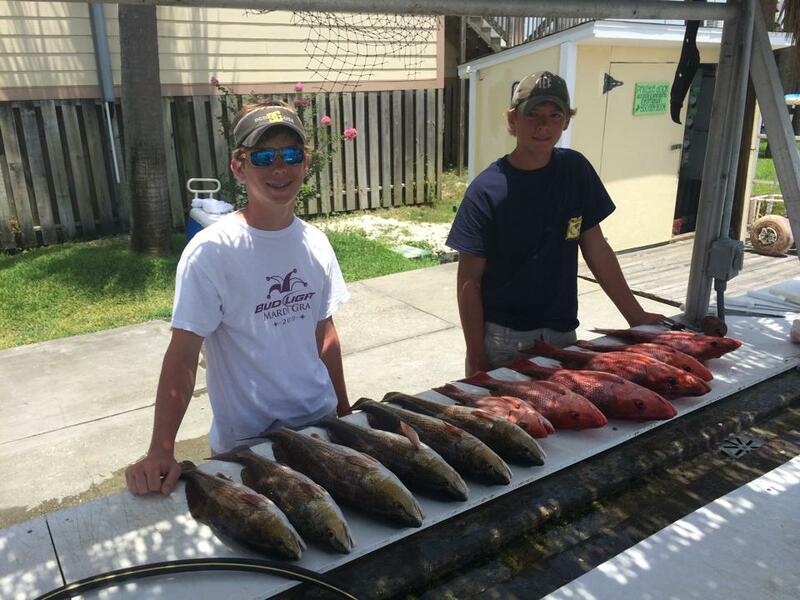 Bay bottom fishing reports for red snapper and gag grouper have been different from one angler to the next, but don’t go out there with any great expectations. This is the final weekend for Florida anglers to target red snapper in state waters as it will close after Monday. The bite has been different from one day to the next, but if you hit enough spots you should be able to find limit. Gag grouper opened on the first of July, but the bite hasn’t been anything special. If you want go after them your best bet is to fish the Edge and other rocks and ledges south of the Edge. King mackerel fishing hasn’t been as good this week as it was last week, but you should still be able to find a few along the beaches and around many of the wrecks. Spanish and king mackerel have been the main target for anglers on the Pensacola Beach Gulf Fishing Pier and Navarre Beach Fishing Pier. There has been plenty of live bait around the pier that you can catch with a sabiki, but it’s always a good idea to bring along a few frozen cigar minnows. Fishing has been pretty good at both Bob Sikes Bridge and Pensacola Bay Bridge. Redfish, black snapper, and flounder are all possible catches from the bridges. As it gets warmer outside every week the bass and bream bite gets a little tougher on the local rivers and lakes. 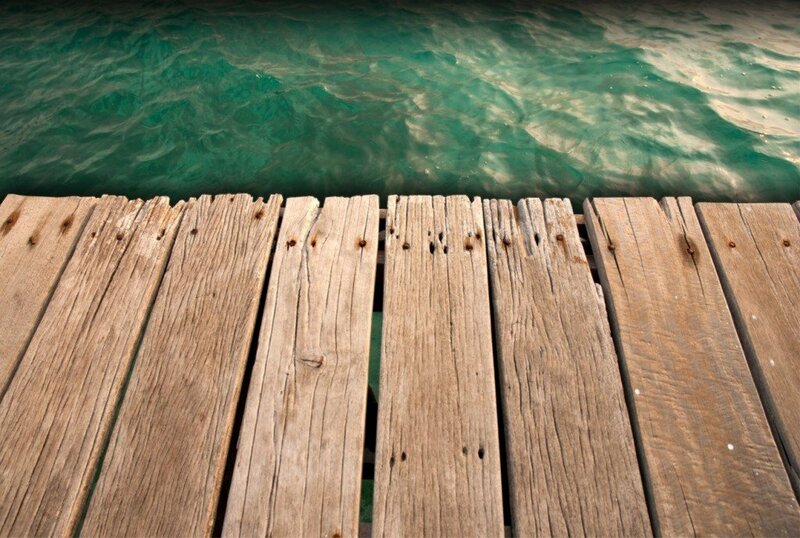 If you want to give it a try be sure to hit the water early in the morning or just before sunset.